The new Cavendish Laboratory is a major new project to replace existing facilities for the Department of Physics at West Cambridge. The 33,000 sqm building has been designed by Jestico + Whiles and will support the world-leading research carried out by the department. 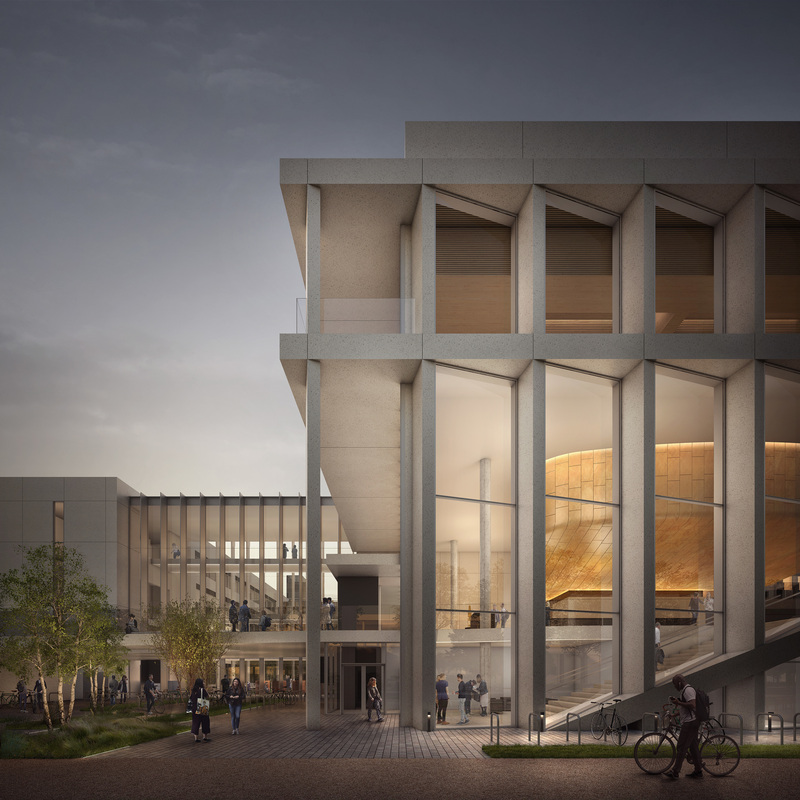 The new building will be named the Ray Dolby Centre, in recognition of a £75 million gift from the estate of sound pioneer Ray Dolby. 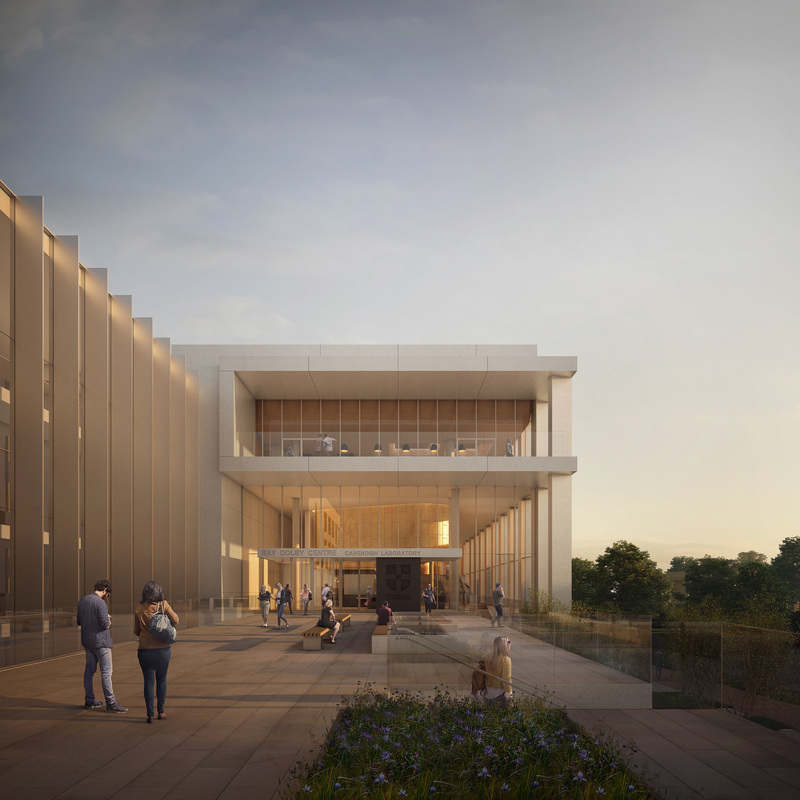 It will house a number of Physics research groups, their laboratories, cleanrooms, office and support accommodation, along with a public wing housing two lecture theatres, seminar rooms, learning resource centre, common room, outreach and the ‘Cavendish Collection’ exhibition. The building has integrated sustainability into the design, targeting BREEAM excellent and using sustainable drainage techniques to manage water on site.